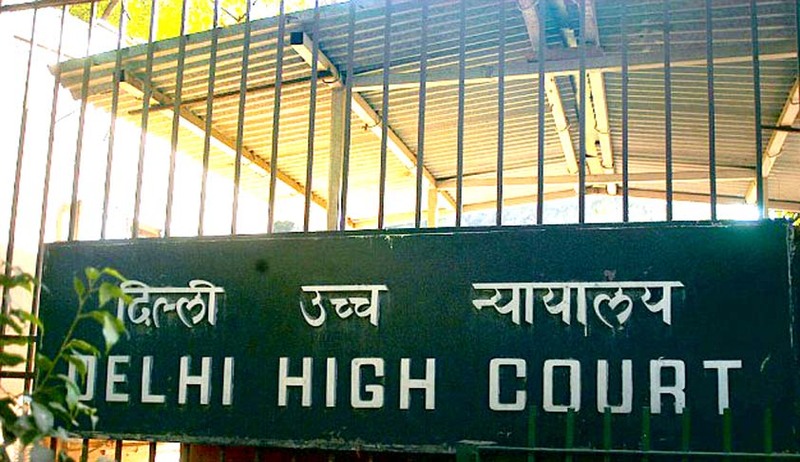 A Delhi High Court bench comprising of Justice G. Rohini and Justice R.S. Endlaw has rapped the Centre for vacancy in the posts of the Chief Information Commissioner and three information commissioners. These posts have been vacant for nearly a year. The Court is hearing a PIL filed by RTI activists R.K. Jain, Lokesh K. Batra and Subhash Chandra Agrawal, through lawyers Prashant Bhushan and Pranav Sachdeva. The Petitioners contended that no action has been taken on the issue despite two "distress" letters written by the Central Information Commissioner (CIC) to the Prime Minister's Office (PMO). "The commission was working at the strength of 1+9 in 2013, but thereafter, the strength of the commission has come down to 0+7. As per section 12 of the RTI Act and the judgment passed by this Hon'ble Court, the strength of the commission should be 1+10. Thus, there are presently four vacant posts of ICs, including one Chief Information Commissioner,” it adds. The Bench stated that according to past experience, the Government does not fill up the posts unless the Government interferes. Representing the Government, Additional Solicitor General Sanjay Jain assured the Court that these posts would soon be filled up. The ASG urged the Court to give him four weeks time to obtain details from the Government. The Court however declined and asked Jain to come back with details by Thursday morning. The Court had earlier noted that the pendency at CIC has shot up to a whopping 37,650 appeals/complaints. The Government has been asked to file an affidavit on the progress in this regard, by May 5.